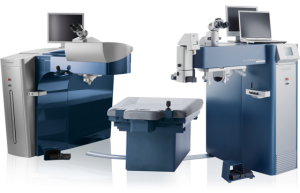 The WaveLight® Refractive Suite is the most efficient laser system for refractive surgery in the United States. It includes the WaveLight® EX500 Excimer Laser, WaveLight® FS200 Femtosecond Laser and Swiveling Patient Bed. The combination of these three technologies produces faster results while reducing the risk of complications during surgery. 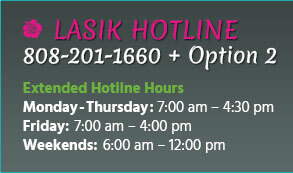 It allows procedures, such as LASIK and PRK, to be performed with more customization and precision. 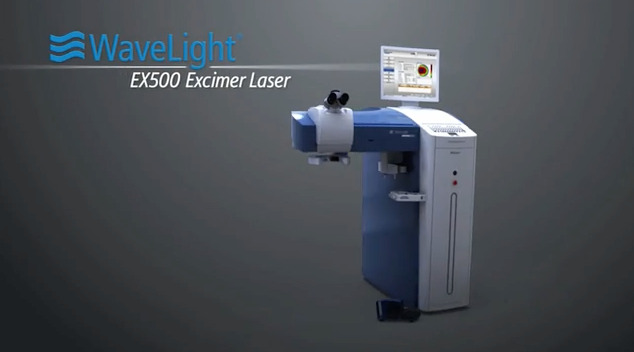 The WaveLight® FS200 Femtosecond Laser is the fastest of its kind. It is a reliable and safe device that can create the corneal flap in about six seconds. During the procedure, suction is slowly applied to the eye through the power of two pumps, which leaves patients with little to no discomfort. 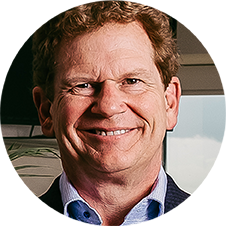 Through the use of the femtosecond laser, Dr. Alan Faulkner can provide results that are predictable, increasing confidence throughout the procedure. With the most hertz of any excimer lasers, the WaveLight® EX500 Excimer Laser is most notable for its impressive speed and doctor usability. Its ability to perform faster treatments has even been linked to providing more precise visual results. In addition to its efficiency, the technology has better connectivity over past excimer laser models. It is wireless, making it possible to transfer data among other devices without spending an excessive amount of time inputting the information. As a result, it is also more accurate and provides Dr. Faulkner with more information to utilize during surgery. The third part of the WaveLight® Refractive Suite is the Swiveling Patient Bed. It was specially designed to use with the EX500 and FS200 lasers, increasing the speed and safety of vision correction surgeries. The functionality of the bed is demonstrated through its swivel ability and adjustable features, such as the headrest and supporting equipment. As a result, there is a shorter transition time between creating the flap and using the excimer laser. Overall, the bed contributes towards the safety of the system as well as increased patient comfort. 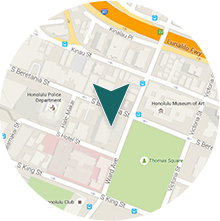 Aloha Laser Vision is one of only nine centers across the country offering FDA-approved topography-guided LASIK to patients. 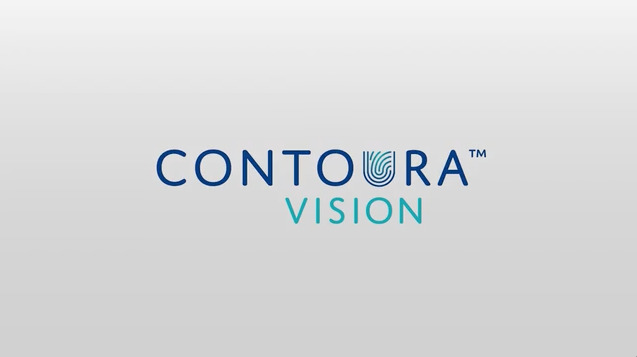 Using Contura Vision, the newest addition to Alcon’s WaveLight® refractive portfolio, Dr. Faulkner is able to provide the most advanced personalized LASIK treatment to patients with nearsightedness and nearsightedness with astigmatism. 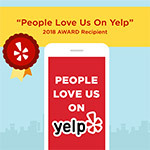 Topography-guided LASIK allows for the highest level of customization for each refractive procedure based on the patient’s unique corneal irregularities. There is no other procedure with the diagnostic capabilities of topography-guided LASIK, which can translate to the delivery of unparalleled results for our patients. Clinical trials have yielded positive results not only in the improvement of visual acuity, but in the reduction of post-treatment visual symptoms as well. Our technology suite allows our eye care professionals to better customize procedures to each patient’s visual concerns. If you would like to learn more about the WaveLight® Refractive Suite, or would like to schedule a consultation with Dr. Faulkner, please contact us today!